Hello! There is a saying that reads: “A woman is like a teabag – you find out how strong she is when she’s in hot water.” (Eleanor Roosevelt is usually credited with this quote but there is not strong evidence it belongs to her.) All three passages assigned for this Sunday deal with someone in hot water. In Genesis, it is Jacob the Grasper-and-Getter-of-His-Twin’s-Birthright-and-Blessing-Which-Made-Said-Twin-Murderously-Angry-So-He-Scarpered-to-Haran-to-“Get-a-Wife”-(Read: Save-His-Skin). In Romans, Paul speaks of believers and all of creation enduring suffering like that of a woman in labor. Jesus tells a parable in Matthew about a landowner whose wheat field is sabotaged by an enemy, and while one would think it is he who is under pressure in this story, it is his servants who are reacting poorly. 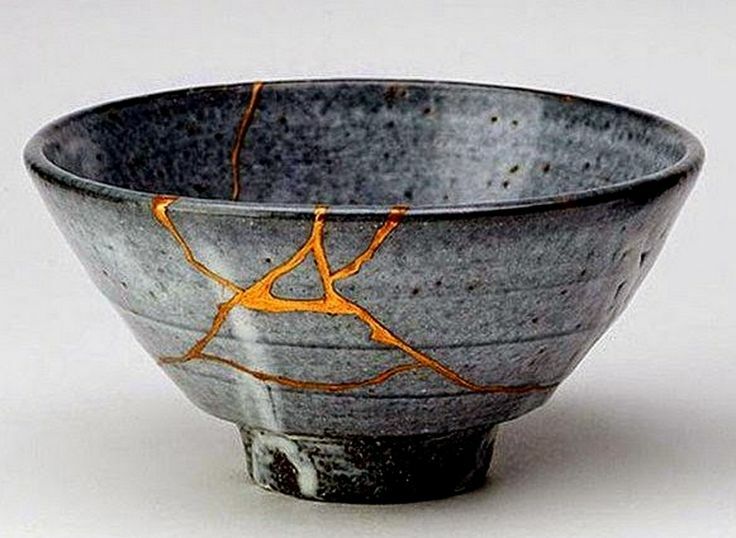 Whether it is someone who is running from the consequences of his actions, the faithful who are struggling to find hope, or people who want to root out evil when they find it, God is present with them all in the midst of adversity. The imagery of Jacob’s dream has been the subject of art, poetry, and music. We take time to acknowledge this but also point out that Jacob’s vision may have been possible because he was in a thin place. The first three links below discuss what a thin place is, especially in Celtic theology. 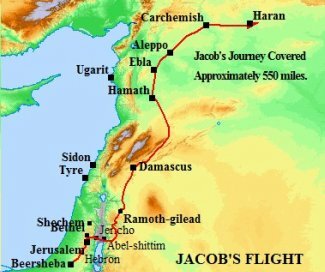 Since Jacob was on the move, retracing the route of the servant who went to fetch his mother for his father, we suggest getting out the maps and looking at his journey. Plus, if you find Beth-el on a map, you will see it is a bit higher than the surrounding landscape, which gives the thin place idea some validity. We have some MUSIC ideas that center around God’s promise to be with Jacob as he moves into his new future. This promise can also be illustrated with a clip from the movie Jurassic Park (see below). Jacob is so impressed with what he has experienced that he consecrates the place and vows to return. Paul continues to encourage the faithful in Rome that, in spite of their struggles as disciples, there is reason to hope. Hope is revealed in Jesus, and in EYE smart, we think you could illustrate this revelation using diagrams or schematics. Part of what Paul hopes for is the redemption of our bodies, so in BODY smart, we have some links about regeneration. Paul is also excited about being co-heirs with Christ in this new life, so in PEOPLE smart we have some links that take a humorous look at reading wills. Jesus’ parables are a lot like parabolas and not just because you use most of the same letters to spell them. This carefully crafted story is shaped by a point Jesus wanted to make without coming right out and making it. Even though he did not explicitly say so either in the parable or in his explanation of the parable, we think Jesus’ point was the problem of evil in the life of a disciple. He was telling these parables after encountering a lot of resistance to his ministry, so evil was probably on his mind. Nevertheless, it seemed to be important to Jesus that hearers engage their imaginations and intellects as they listened to him. We look at this connection in MATH smart. Parables are stories and chock full of WORD smart, and we have a link to a quote from The Gulag Archipelago that addresses the issue of co-joined good and evil. In NATURE smart, we look at what may have been the weed sowed among the wheat and a story about getting rid of a field full of thistles. And in SELF smart, we return to the conflict between good and evil. Andrew Prior – a story about a paddock full of thistles. Image credit: Copyright: jen7 / 123RF Stock Photo. Used by permission.